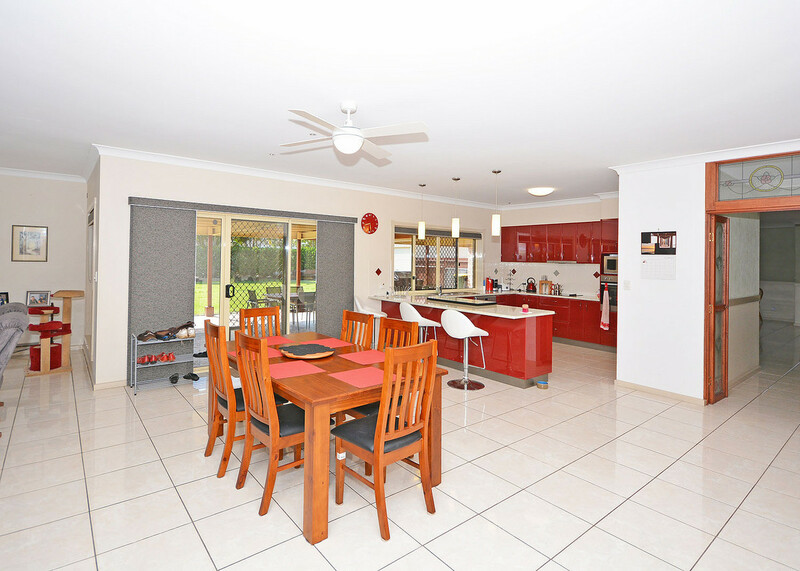 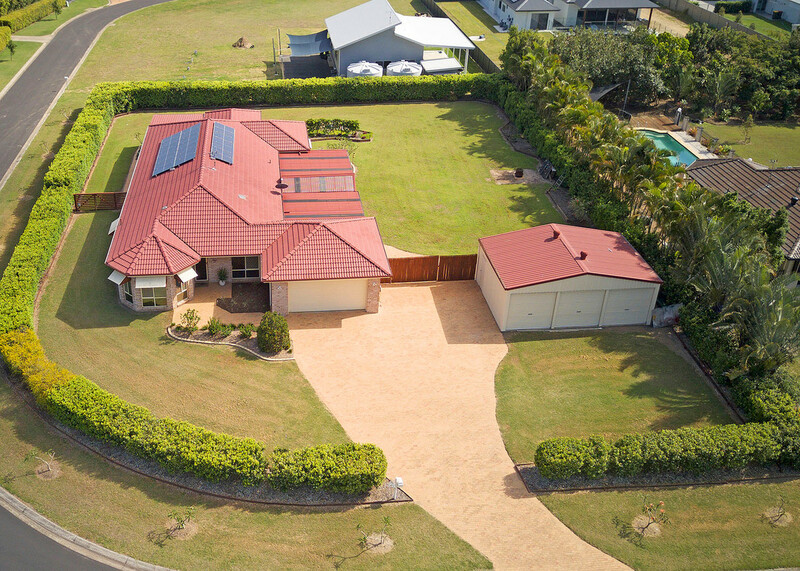 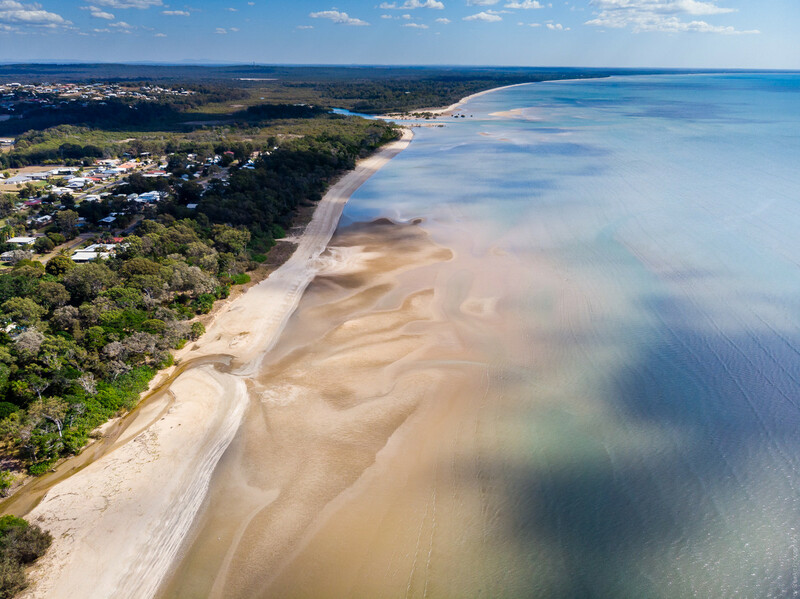 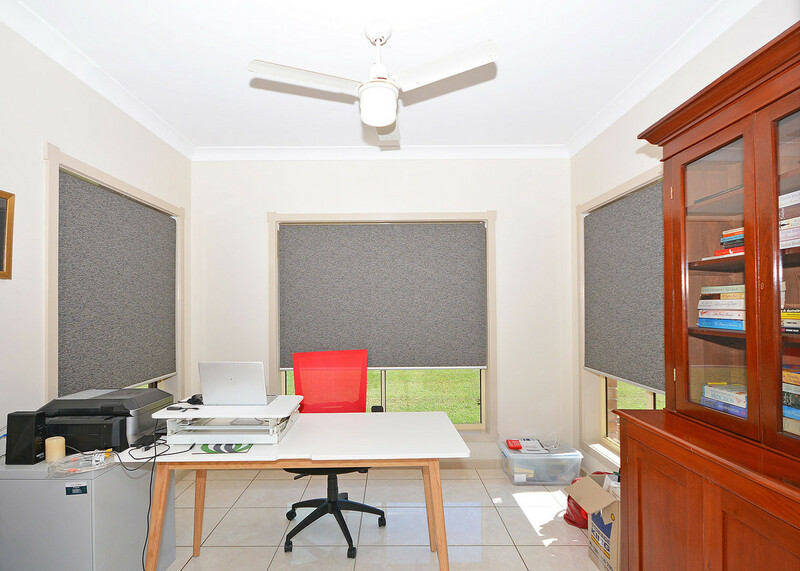 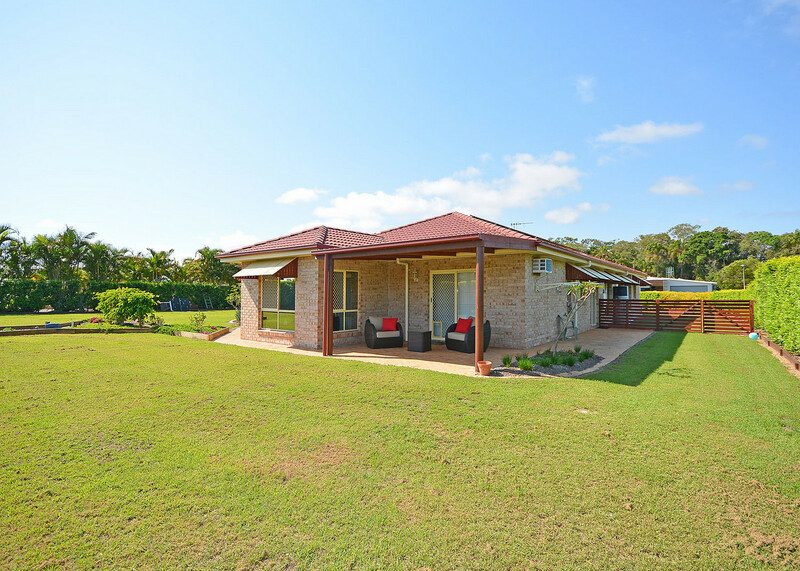 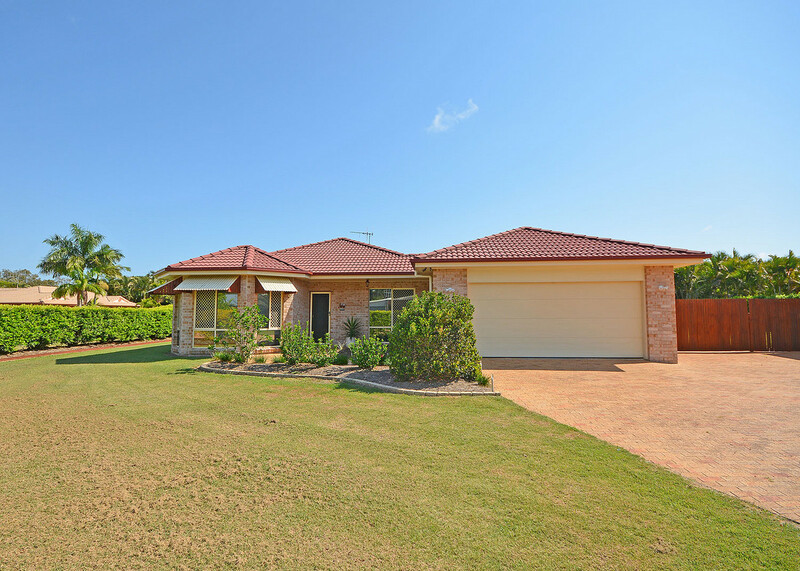 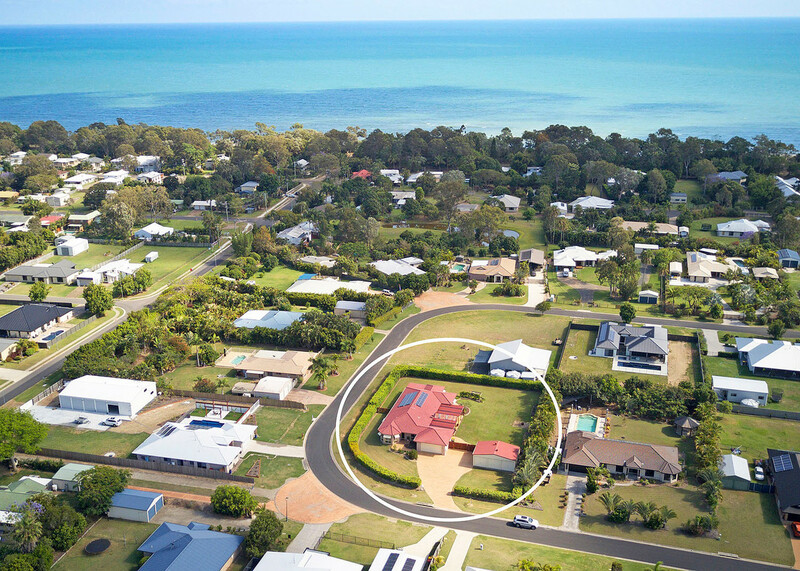 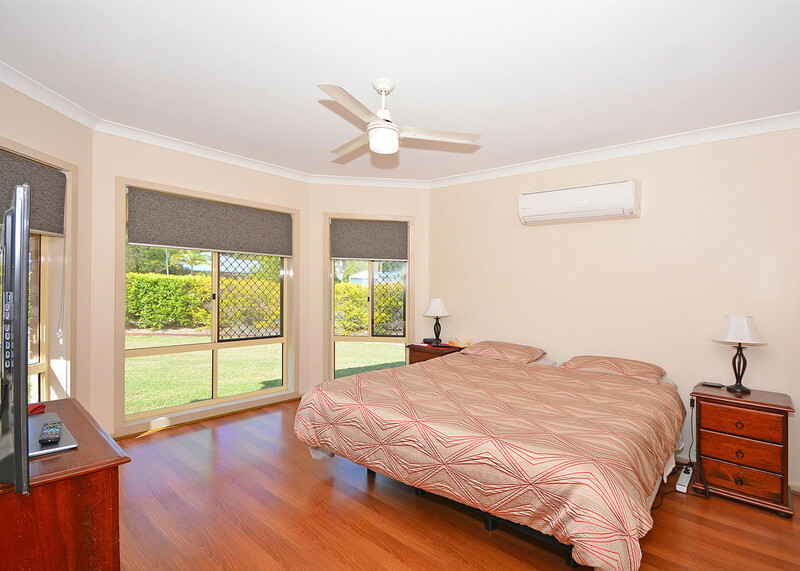 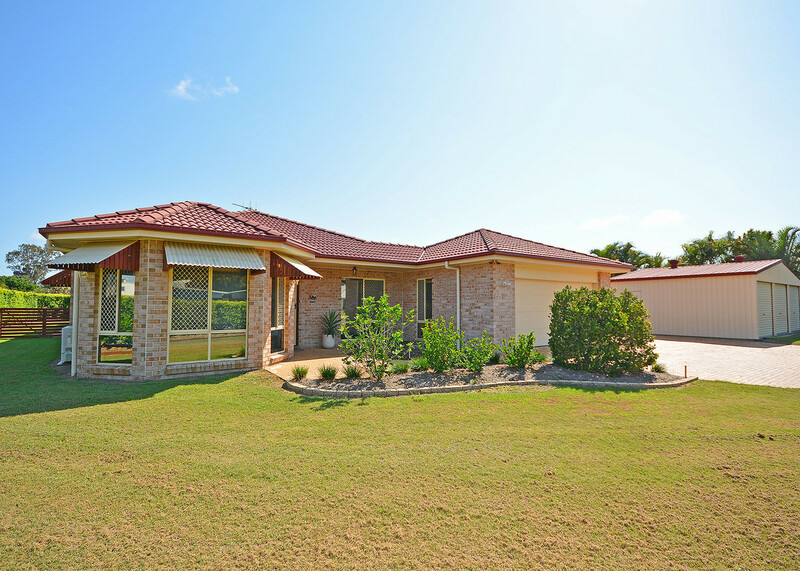 This immaculately presented air conditioned home has 4 bedrooms, master with full ensuite with double vanity plus study and is located in the beachside suburb of Dundowran Beach. 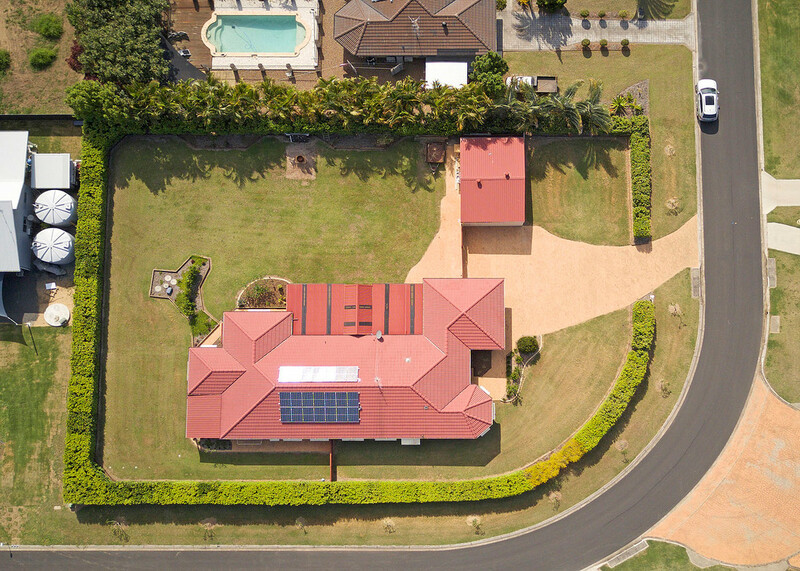 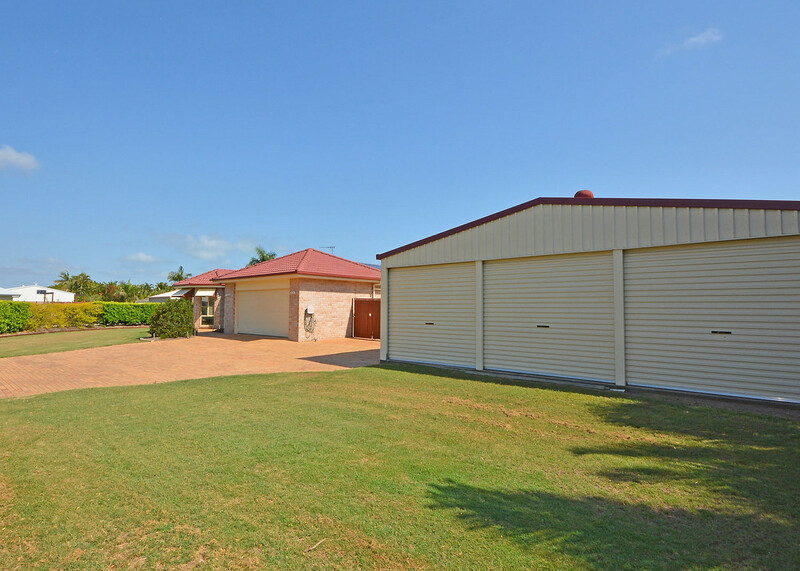 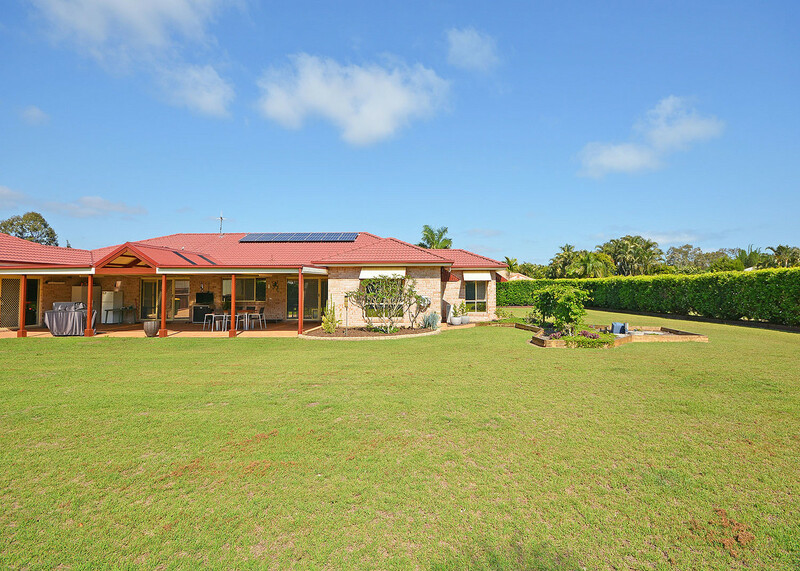 This home has been built on a 2183m2 block with a large 3 bay shed, a double gate to access the back yard allowing for extra parking for the large boat, caravan or both. 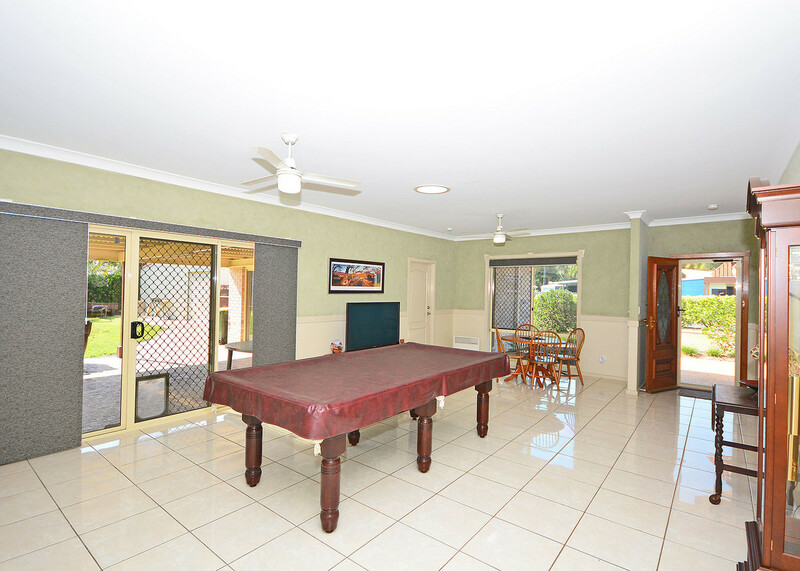 This is a very low maintenance property with beautiful landscaped gardens and a large undercover entertainment area. 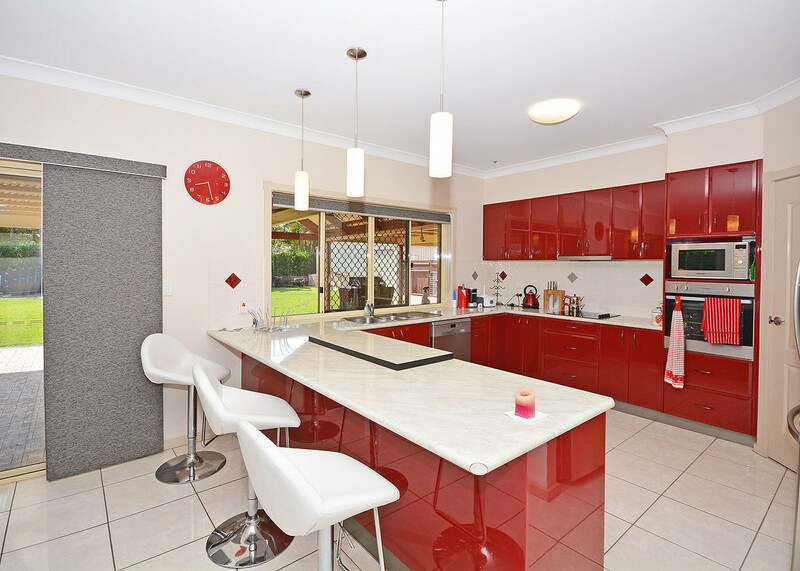 For the master chef there is a large kitchen with a generous amount of cupboards. 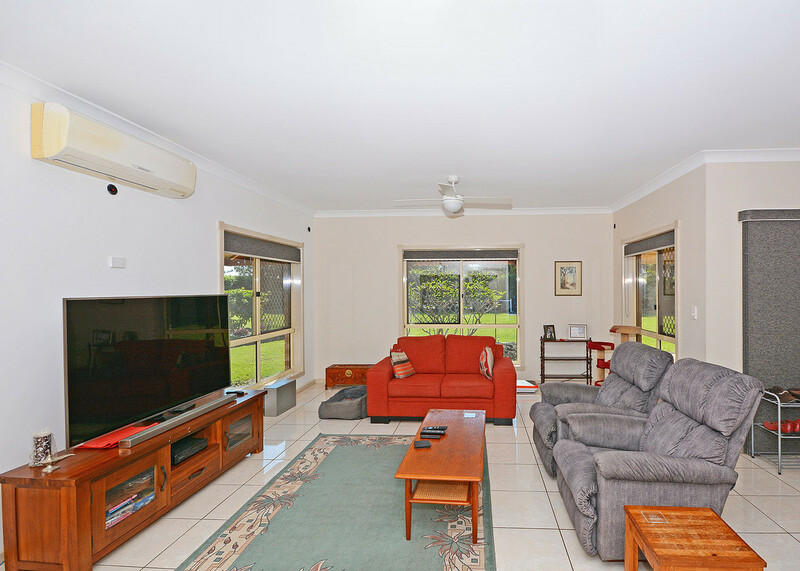 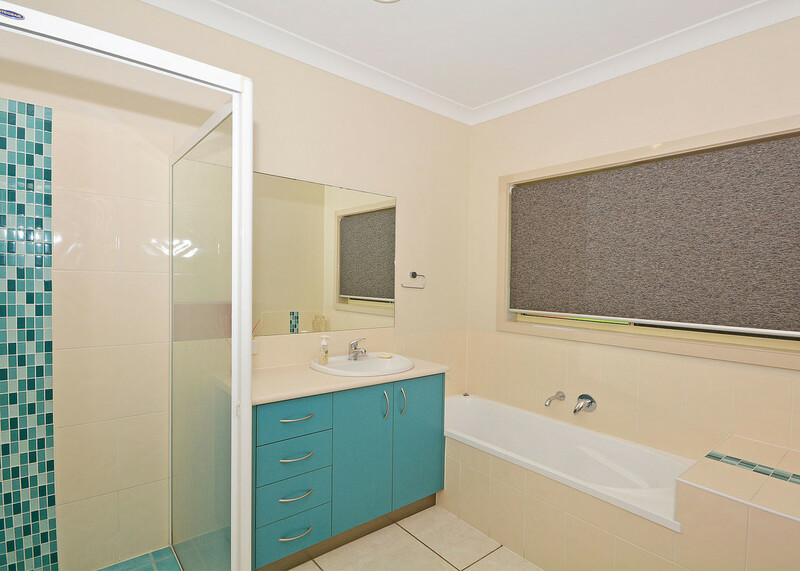 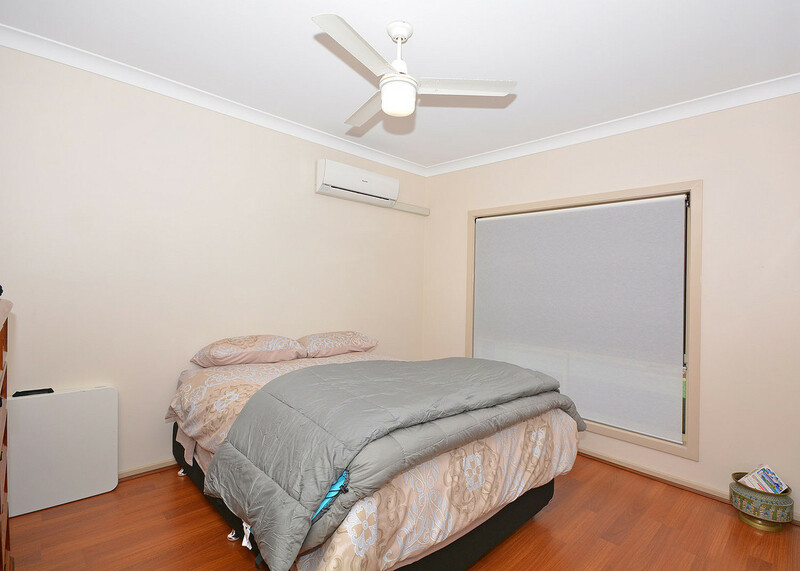 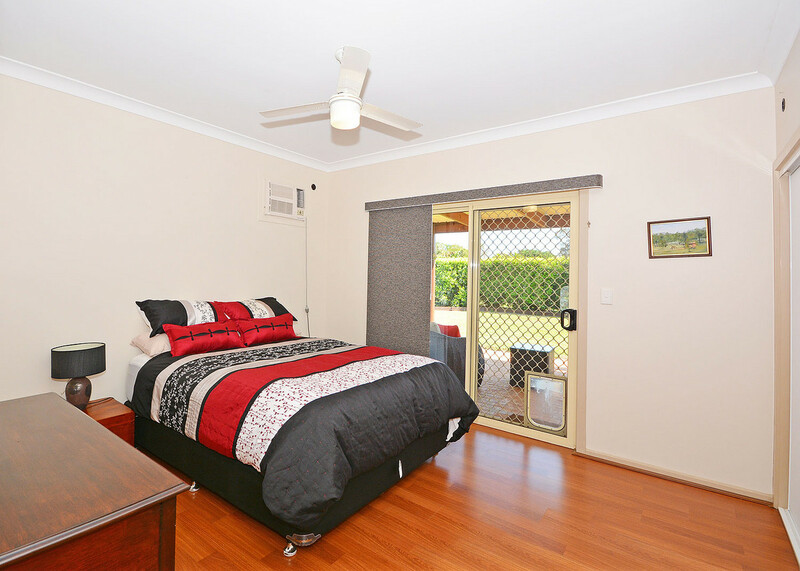 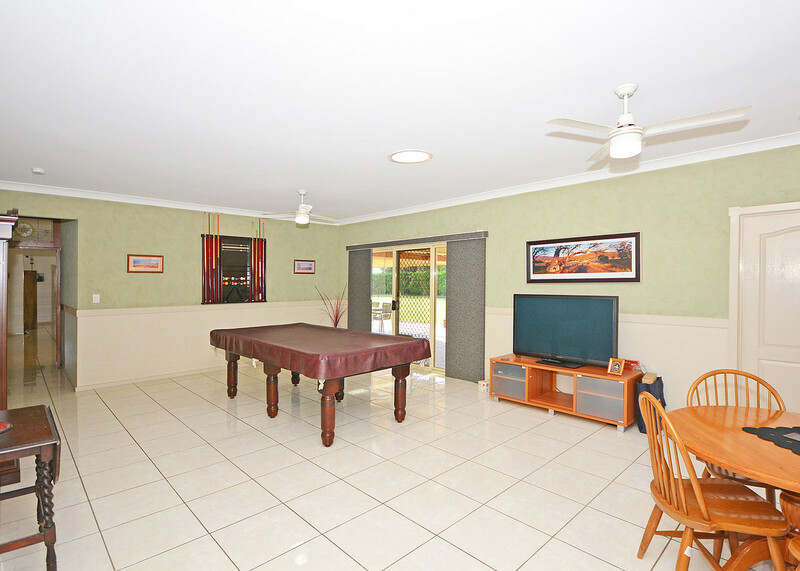 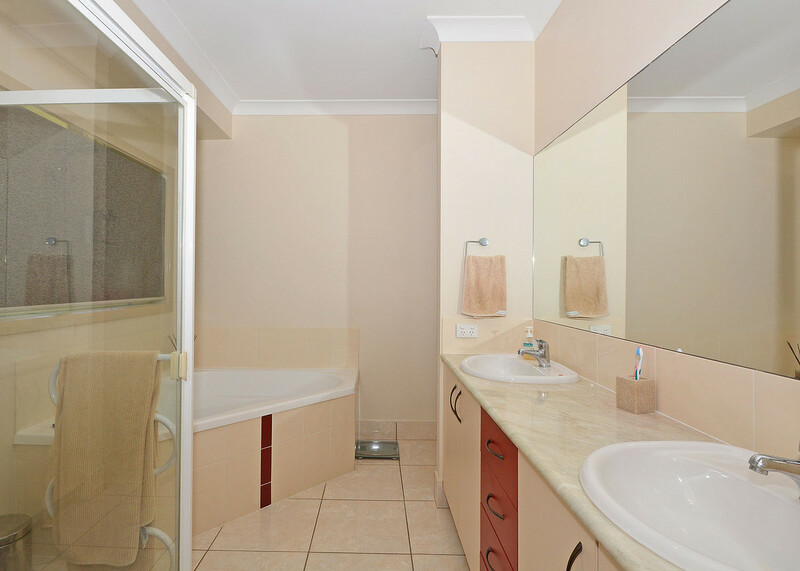 The home has 2 large, separate tiled living areas and all bedrooms have floating timber floors with ample storage. 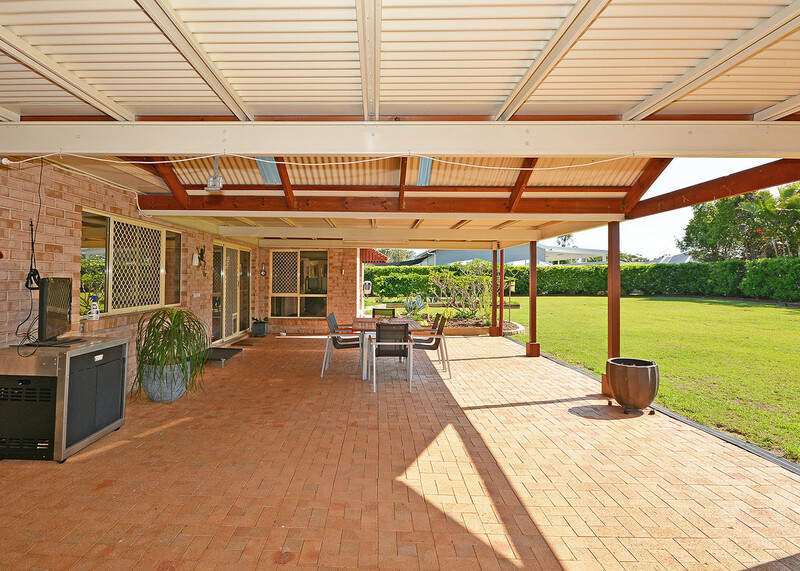 It is a must to inspect this property today.